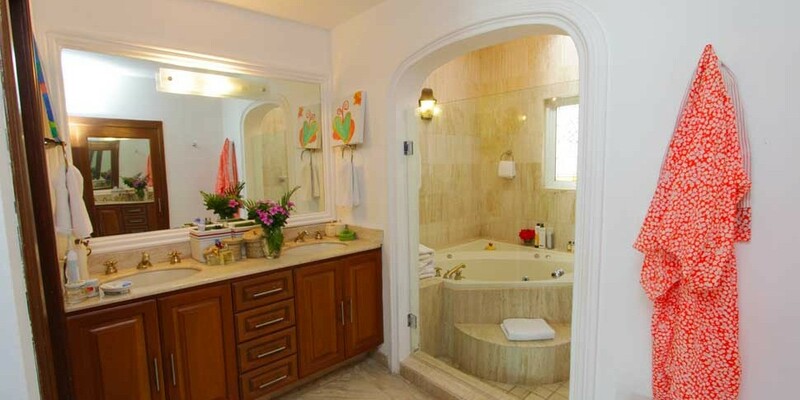 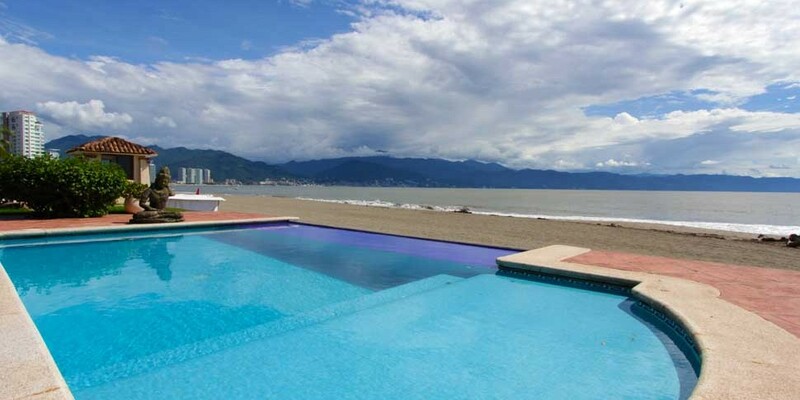 Casa Caracol is a rare find in Vallarta! 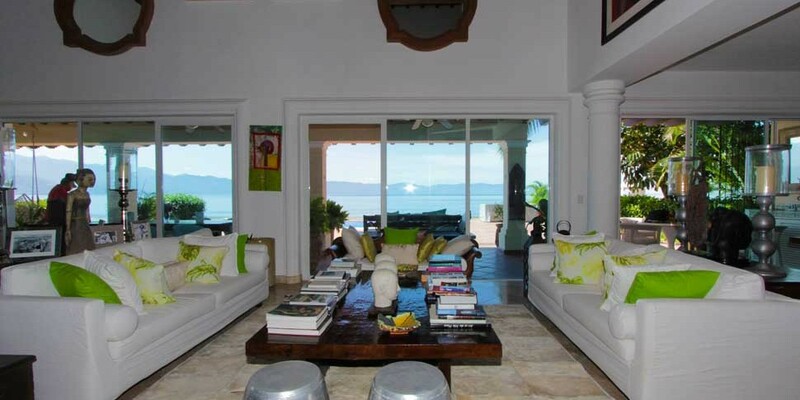 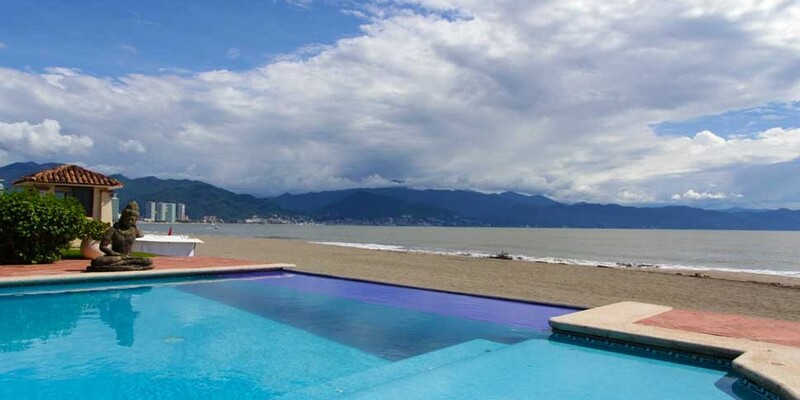 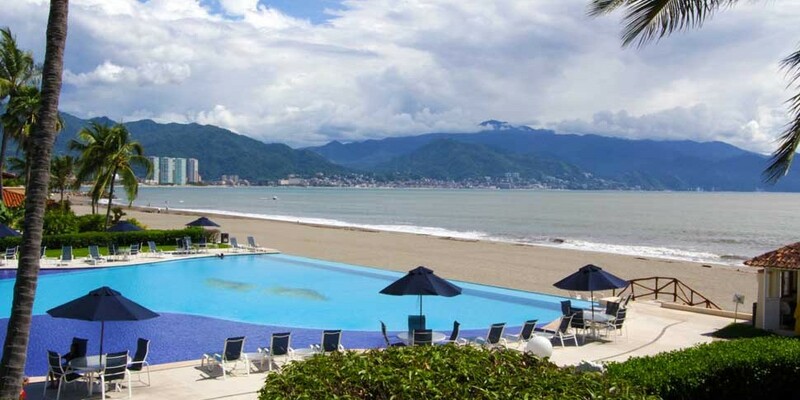 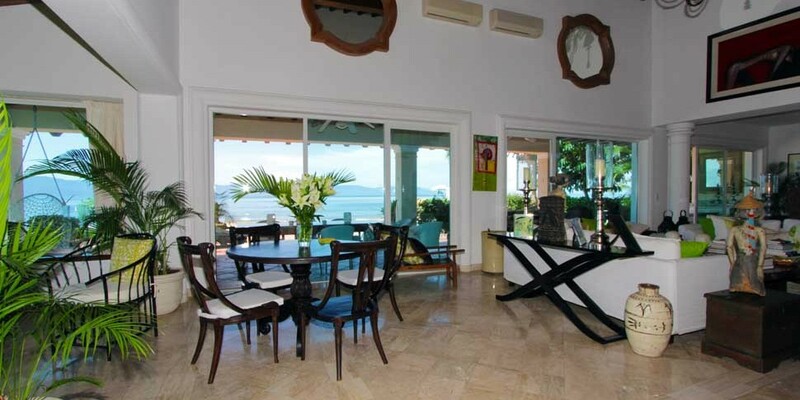 This beautiful 3 bedroom beachfront villa offers stunning views of the Bay, the city lights of Vallarta, and the Sierra Madre Mountains. 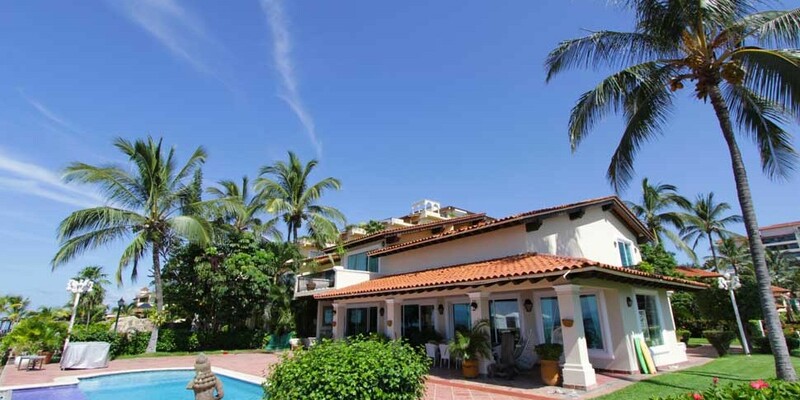 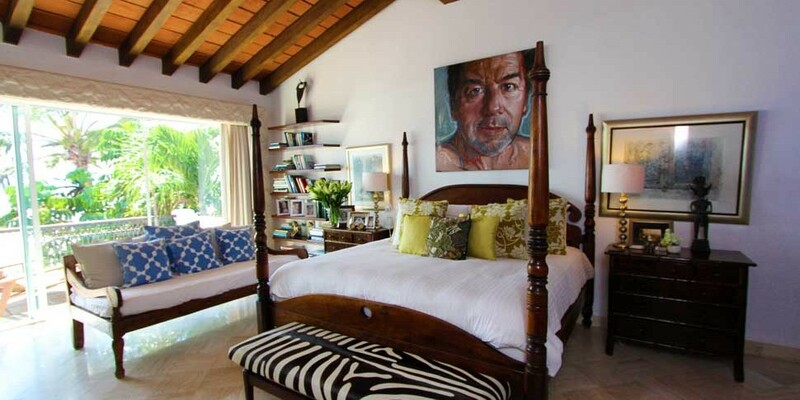 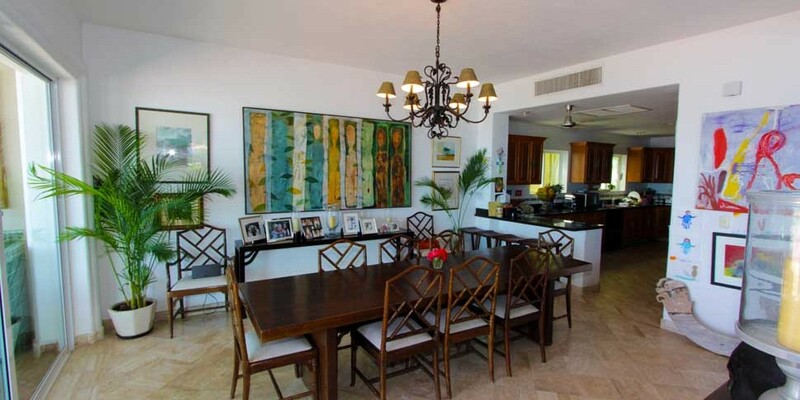 This villa is located within the gated residential community of Los Caracoles, located 10 minutes north of downtown Puerto Vallarta. 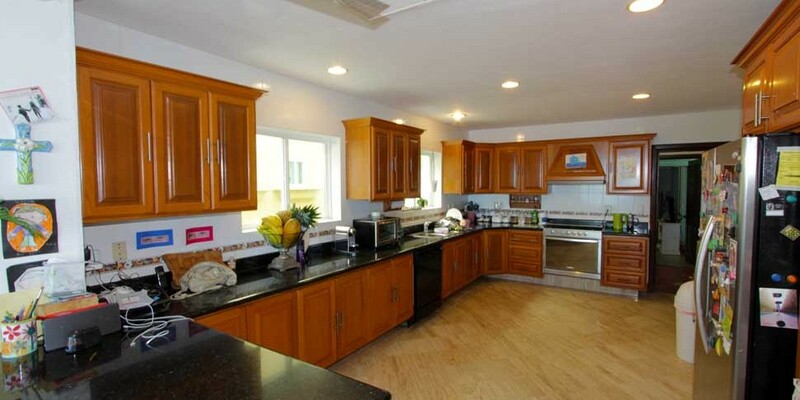 Guests have access to all of the community amenities including lighted tennis, basketball, and tennis courts. 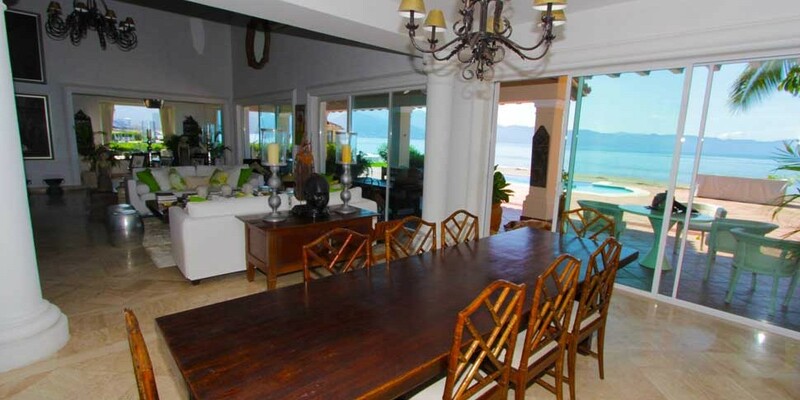 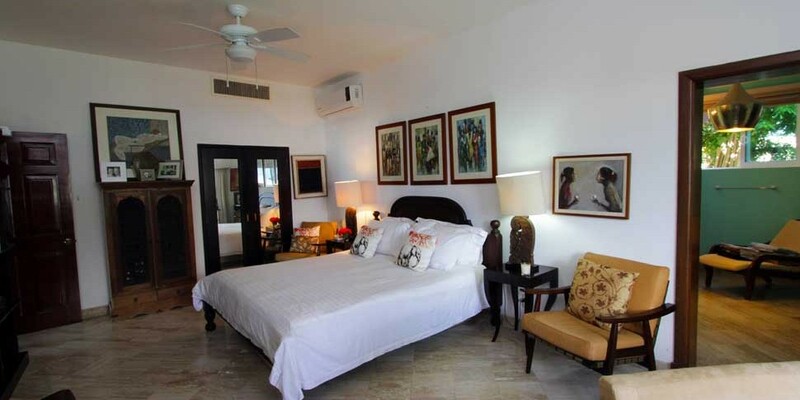 There is also a large community pool, jacuzzi, work out gym and a full service Palapa restaurant. 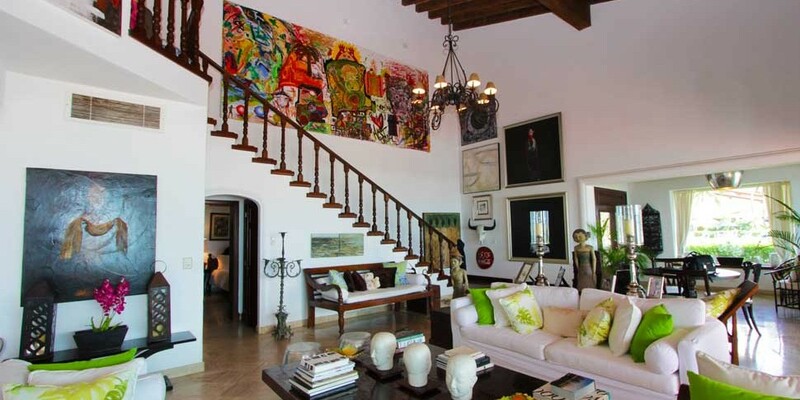 Casa Caracol is a celebration of Mexican architecture, art, sophisticated comfort and outdoor living in an exquisite setting of lush tropical abundance. 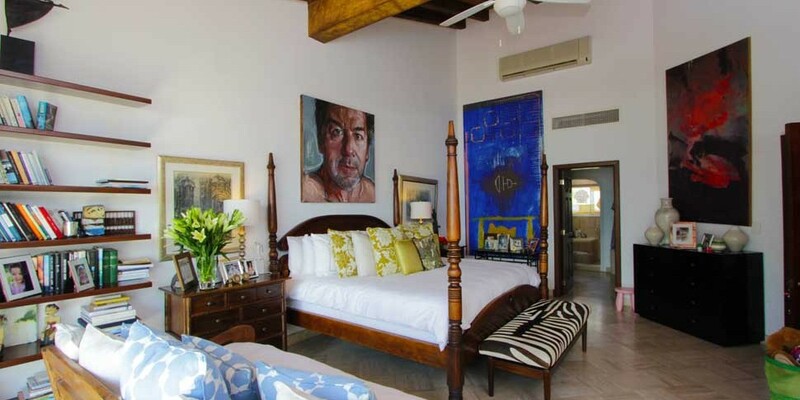 Indulge your soul with a morning walk along the beach, a game of tennis, or relax and rejuvenate in your private pool, have a sunset cocktail and enjoy your family meals on the terrace – the perfect ending to a perfect day! 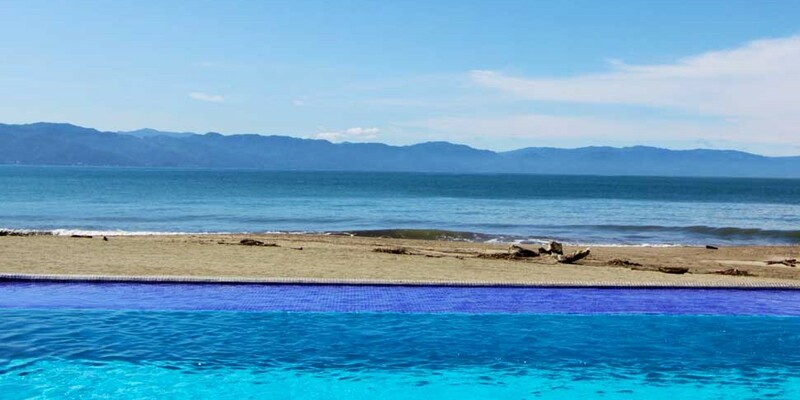 The Marina is also just a short 5-10 minute walk away if you would like play a round of golf, take a sunset sail, enjoy whale watching, or explore the many shops, live music and Thursday night Art Walks. 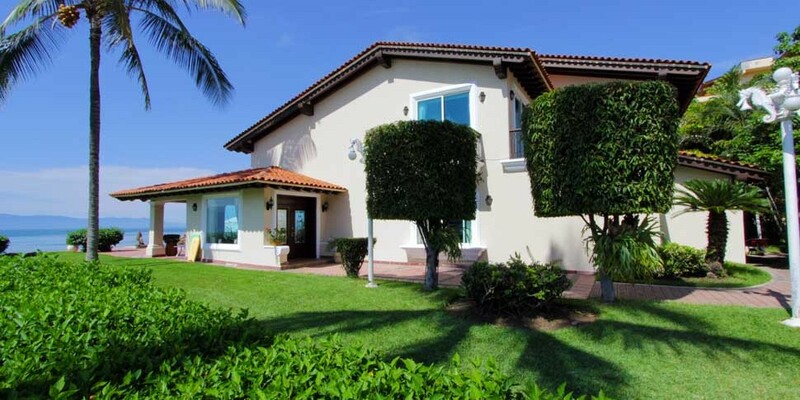 Available New Years and Christmas!